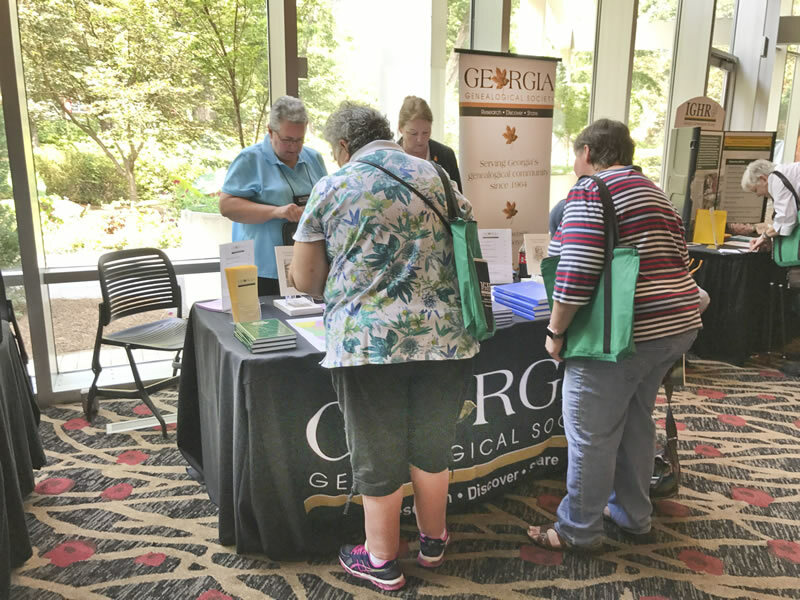 The Georgia Genealogical Society, a 501(c)(3 ) nonprofit volunteer organization, was founded as a friend of the Georgia Archives in 1964 (click here for a list of Charter Members). We invite you to join us. To promote the collection and preservation of the early records of the Colony and State of Georgia.